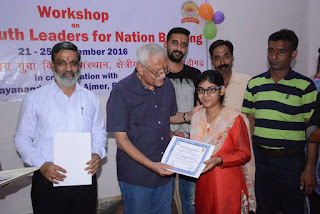 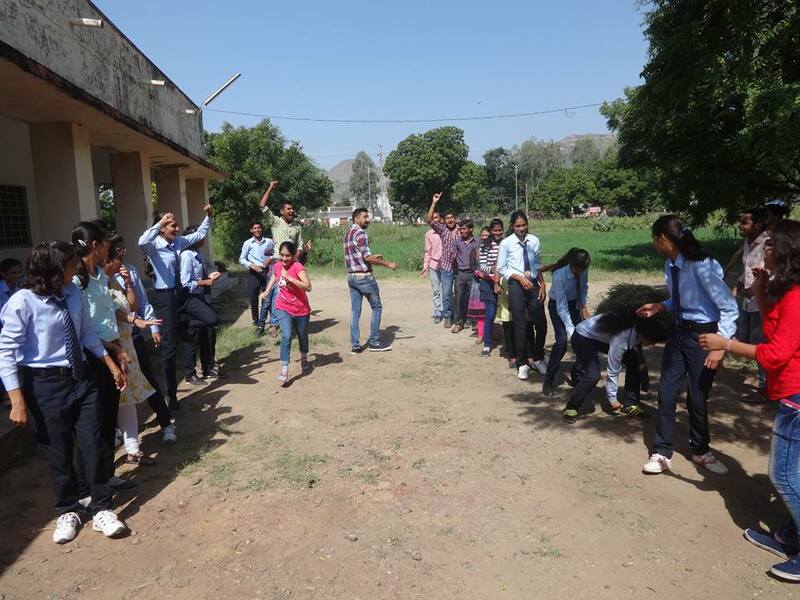 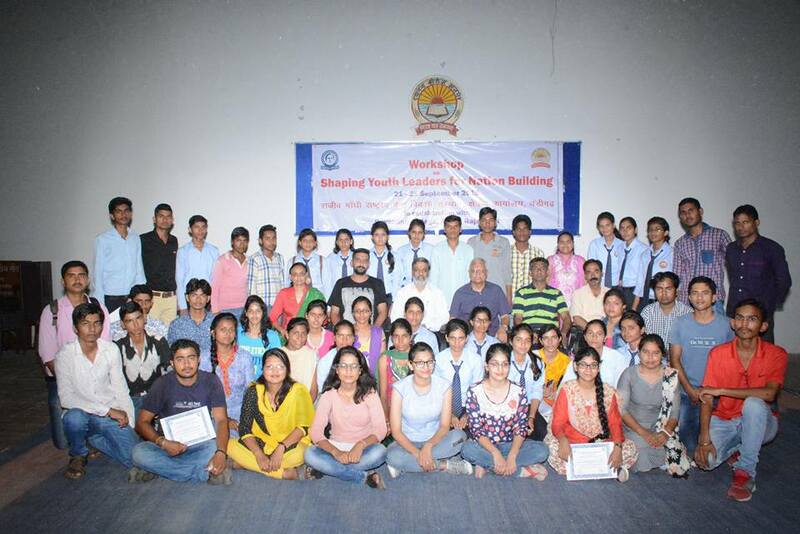 A five-day workshop on “Shaping Youth Leaders in Nation Building” was organized by RGNYID, Chandigarh. 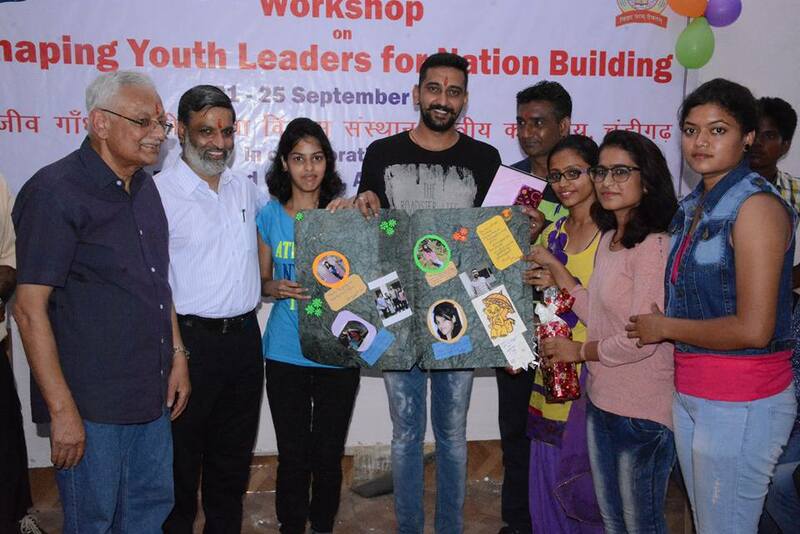 This workshop promoted and encouraged the young minds to come forward and lead positively. 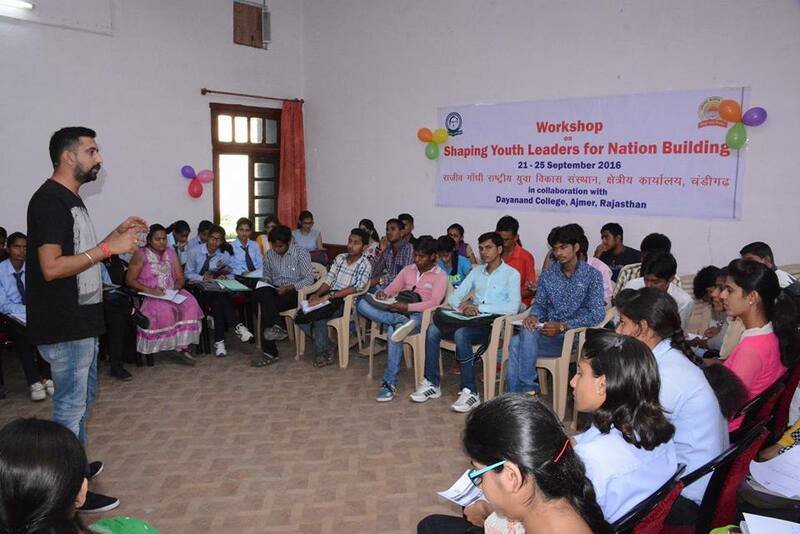 The workshop trained 51 young leaders to take the ownership of their action plan to serve the need of nation. 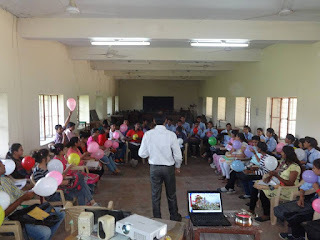 Through various sessions and activities, the workshop made an attempt to spread the message that One bee cannot build a hive; one ant cannot build a colony, so nation building is only possible when we will get unite and contribute collectively. On the last day of workshop, students organized a culture programme and presented the glimpses of their culture and tradition. Mr. N. K. Sud, Retired Justice, Punjab & Haryana High Court, was the Chief Guest for the closing ceremony of this 5 day workshop. During his speech, he focused on the participation of youth in nation building. 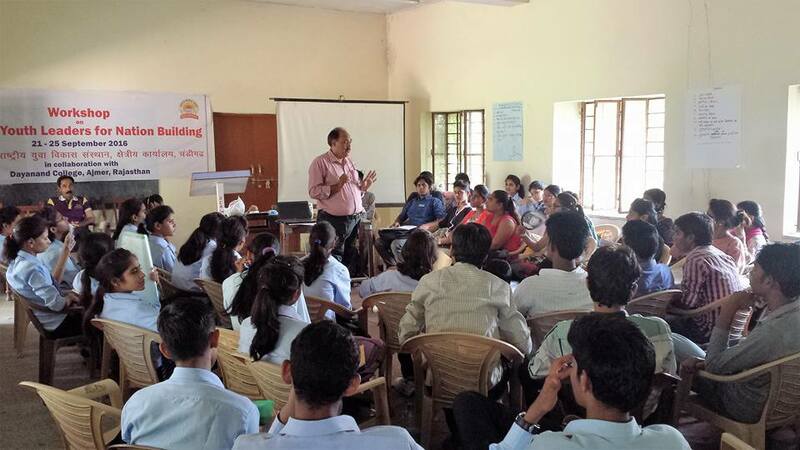 The Youth of today can recognize problems in a better way and are much aware of present generation problem. They have new innovative ideas which with the help of experienced people can bring development and generate the new avenues of opportunity. 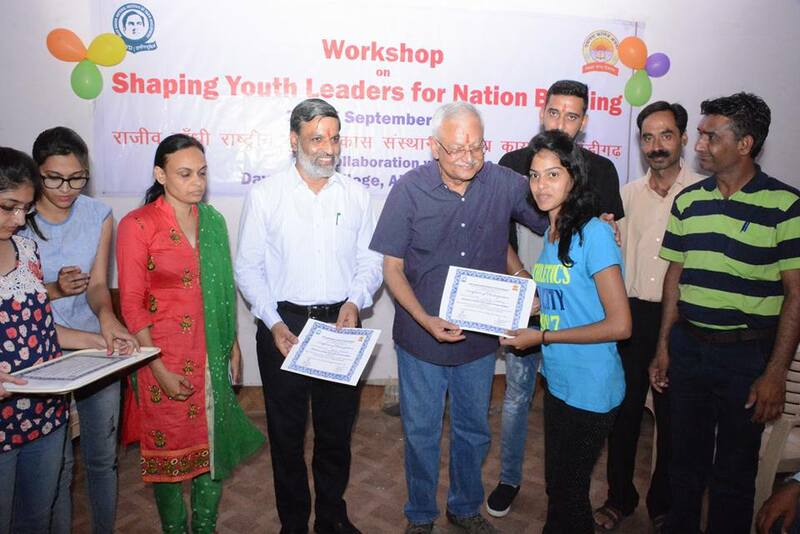 Youth are strong forces in social movements. They can educate children about their rights. 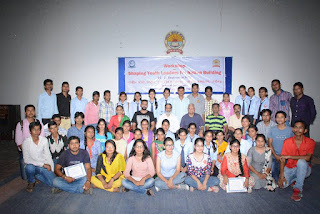 They can help other young people attain a higher level of Intellectual ability and to become qualified adults. 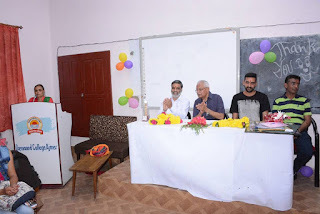 Dr. Anoop Kumar, Principal, Dayanand College thanked and appreciated the efforts of Mr. Stanzin Dawa, Regional Director, RGNIYD RC, Chandigarh for organizing this workshop. He encouraged the students for their cooperation and participation. Dr. Poornima Dadhich, Dr. Mohammed Rafiqe Khan, Dr Manoj appreciated and congratulated Mr. Avinav Thakur, Training Coordinator, RGNIYD for the successful conduct and completion of the workshop.